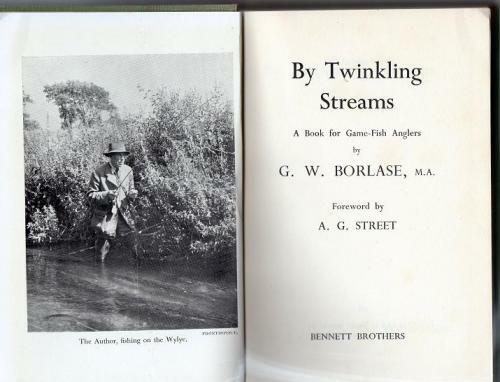 A book for Game-Fish Anglers with 14 photographs. 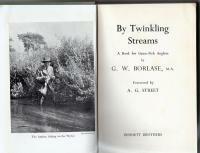 A real fireside read through which the pure joy of fishing comes shining through. Faded spine, bumped corners.